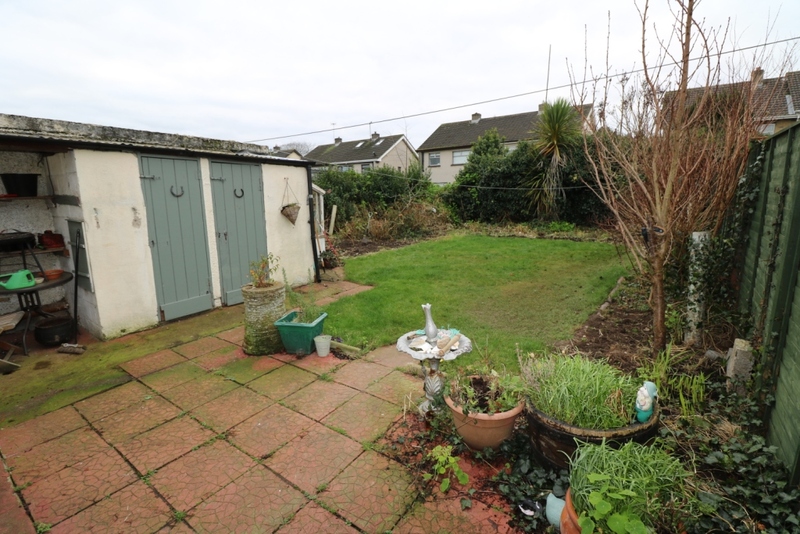 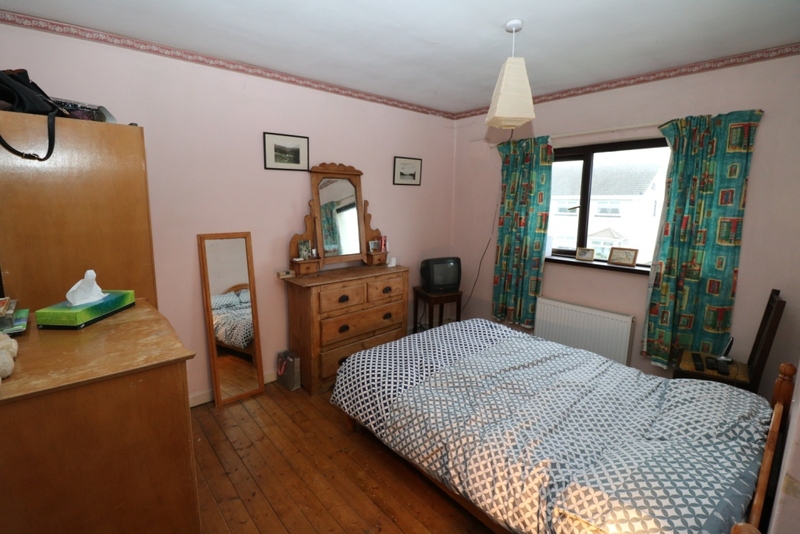 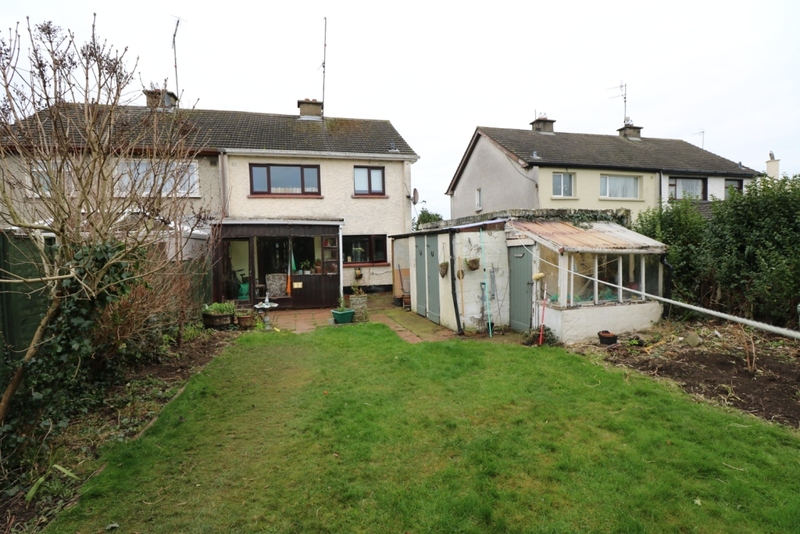 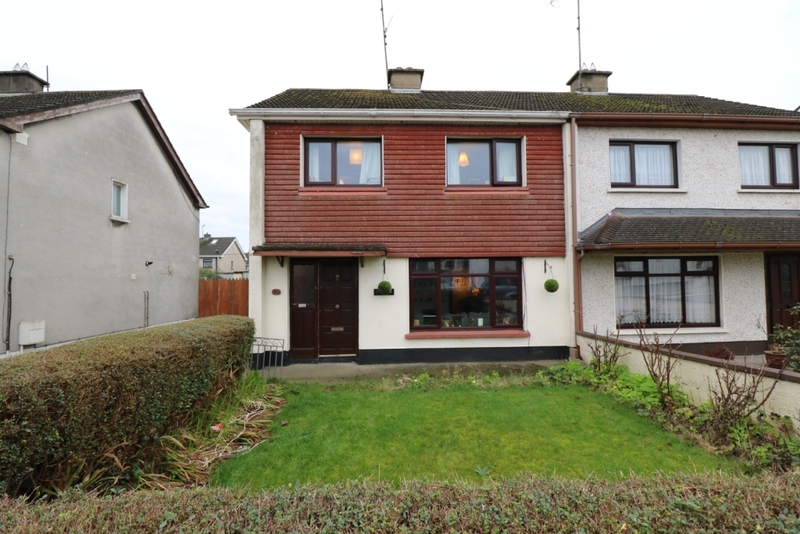 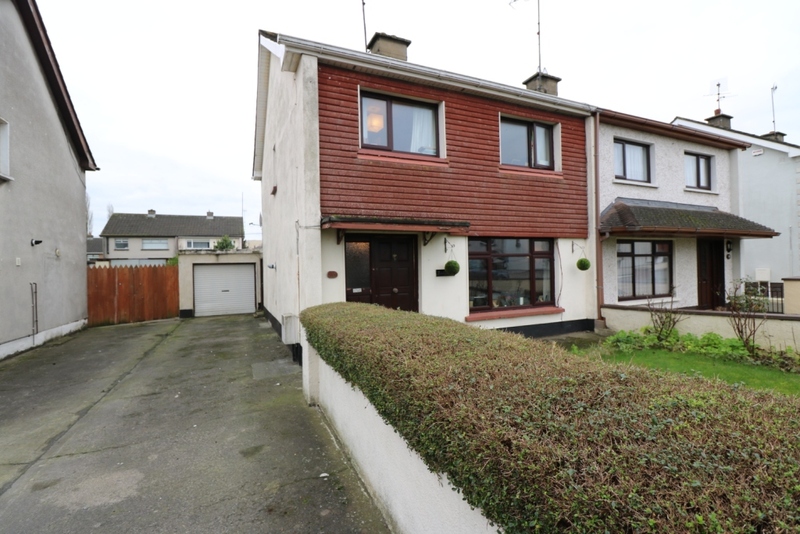 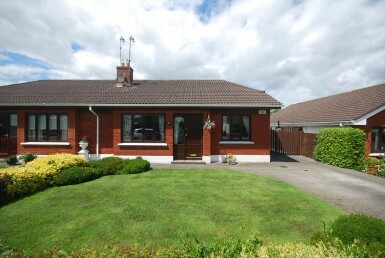 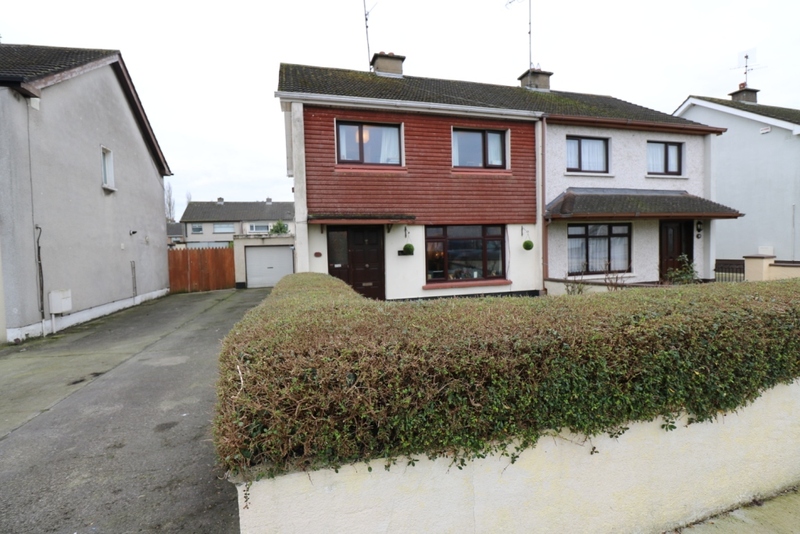 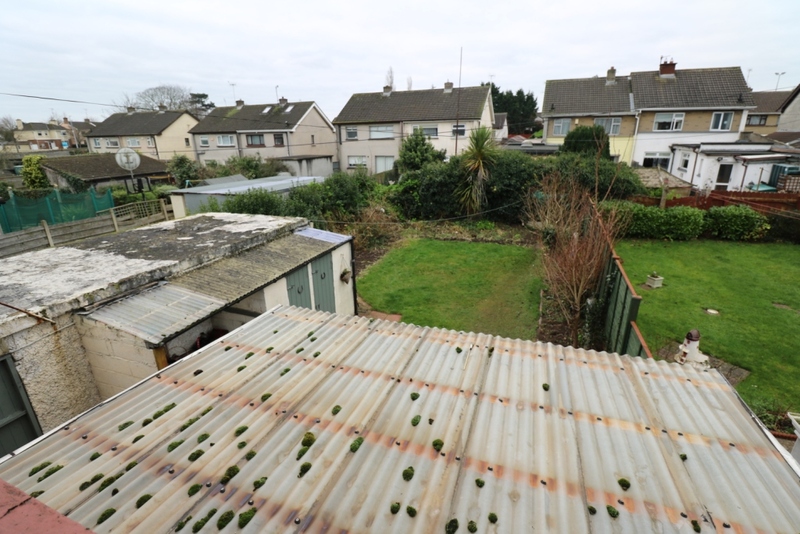 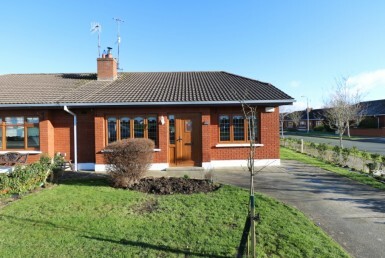 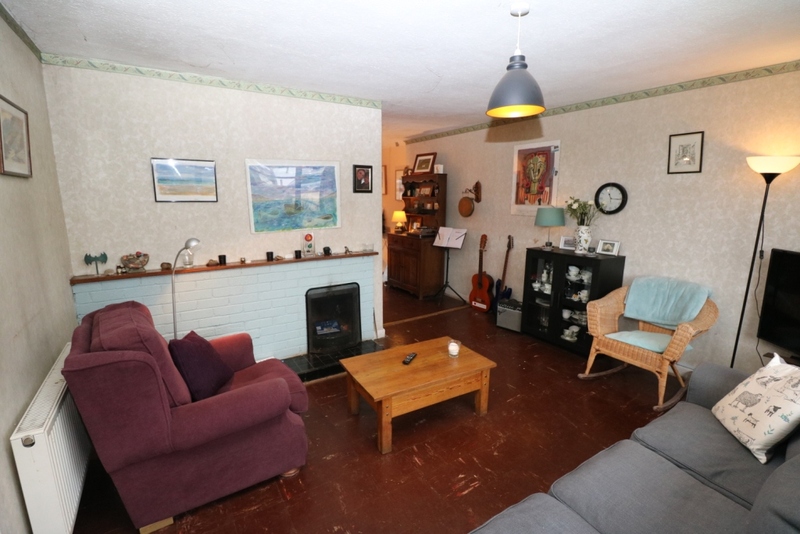 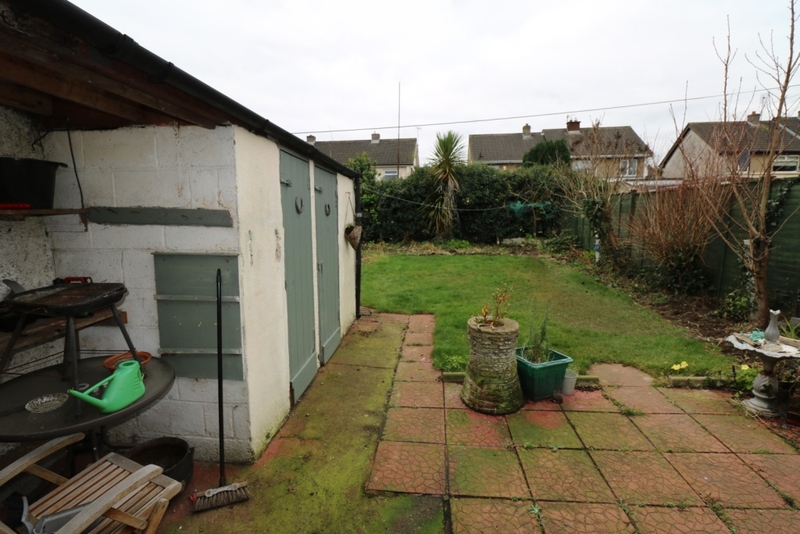 This 3 bedroom semi-detached property is located in a mature residential development just off the popular Ballymakenny Road in Drogheda, Co. Louth. 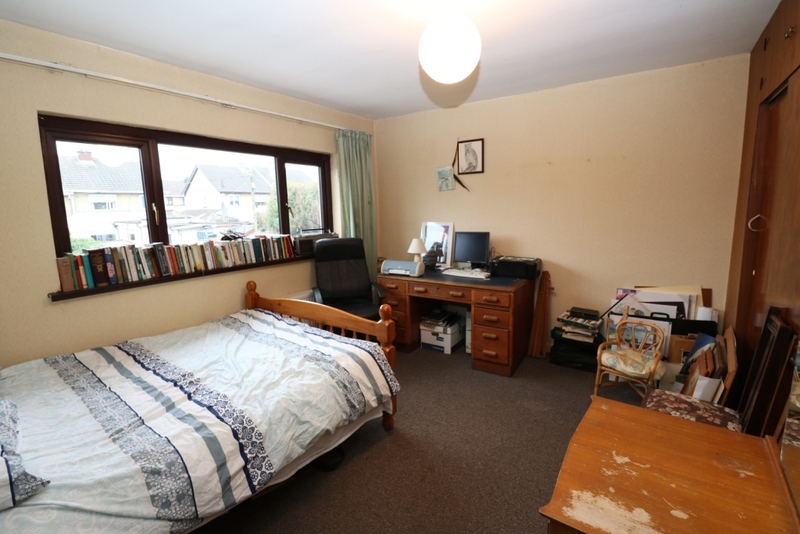 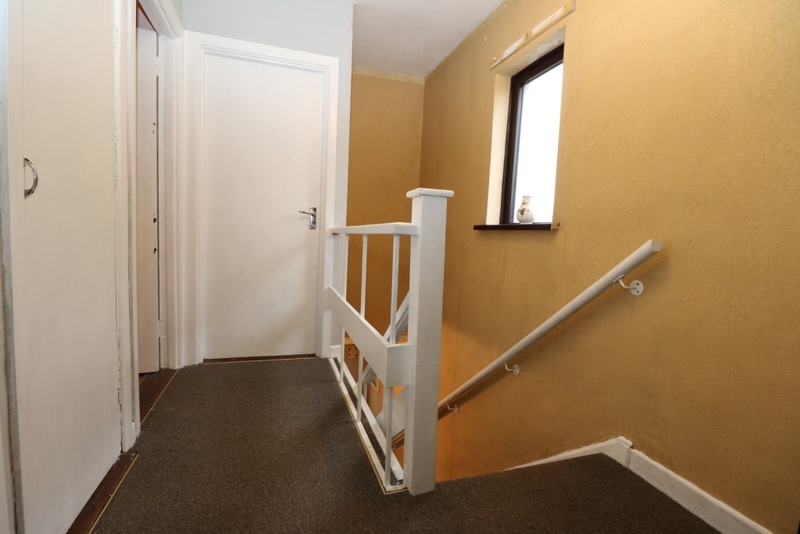 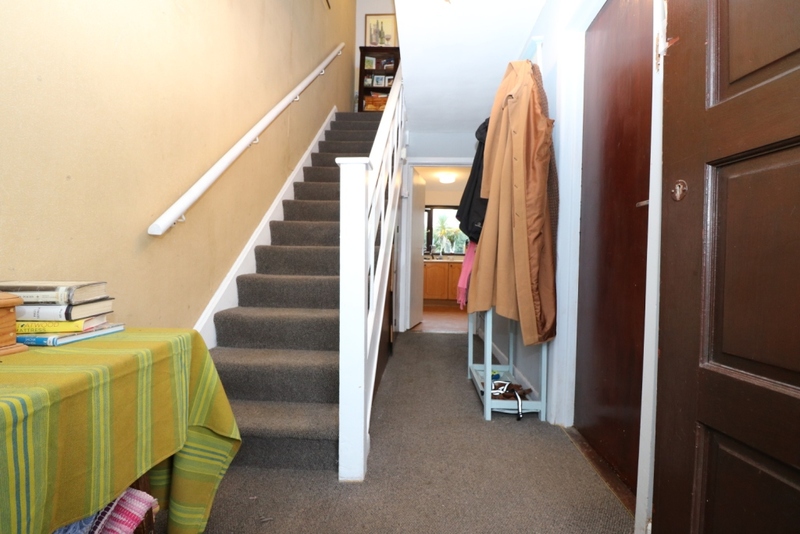 Arranged over two floors, no 15 Brookville Park benefits from a large south facing rear garden, detached garage and off-street parking. 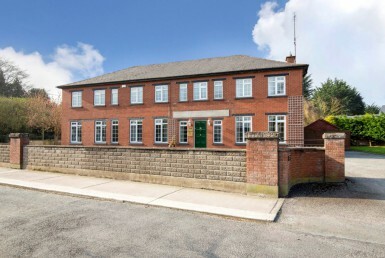 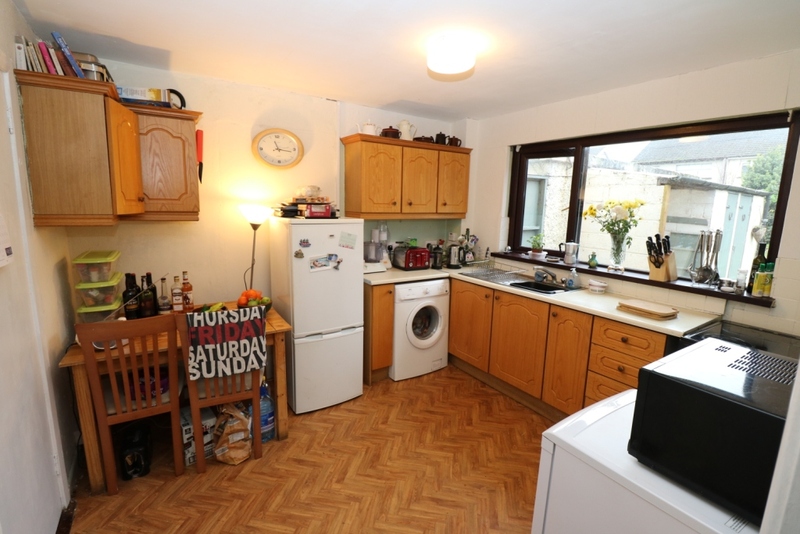 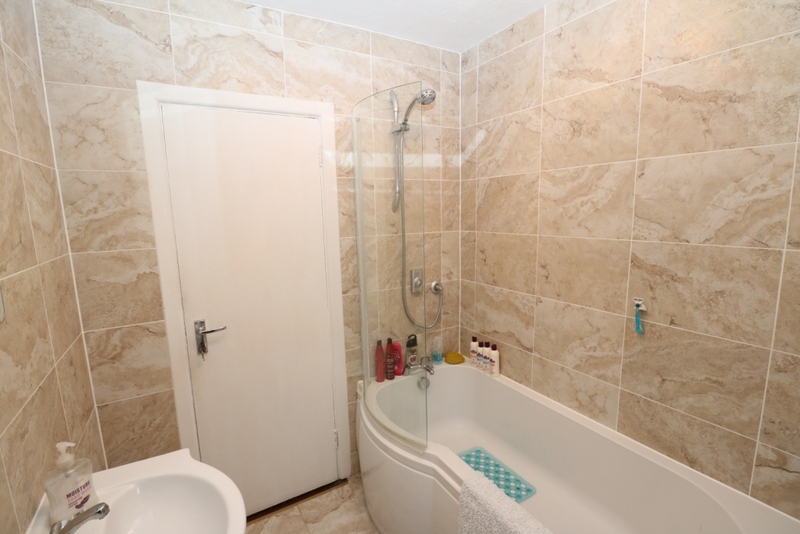 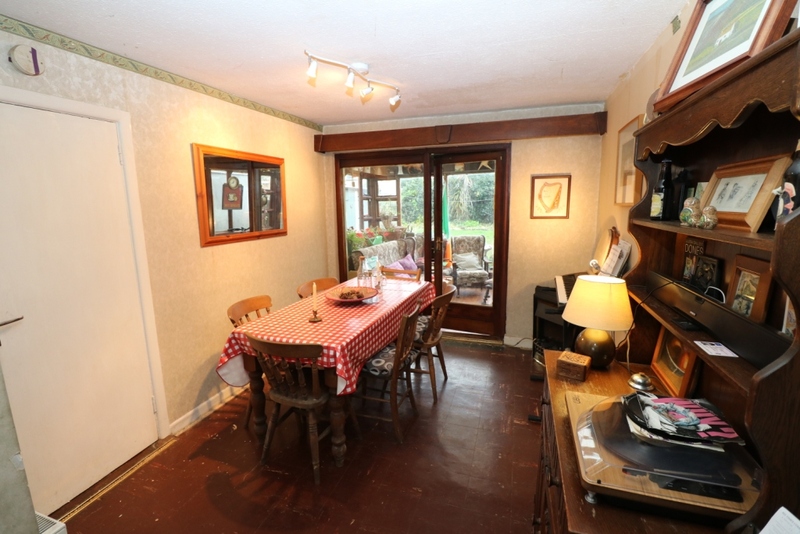 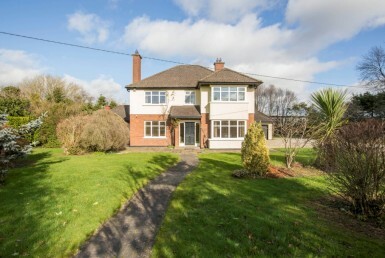 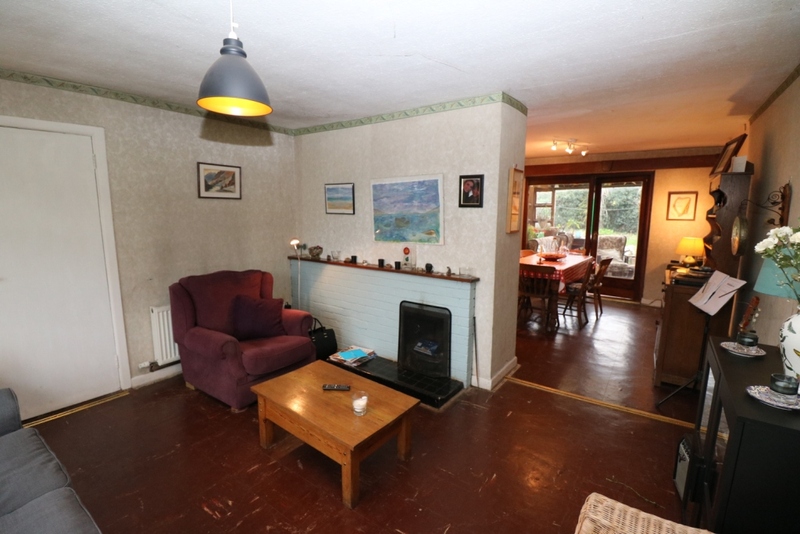 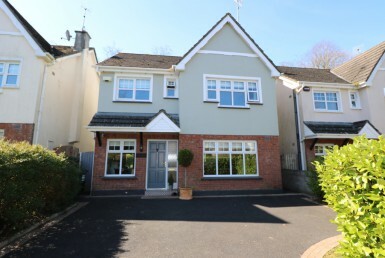 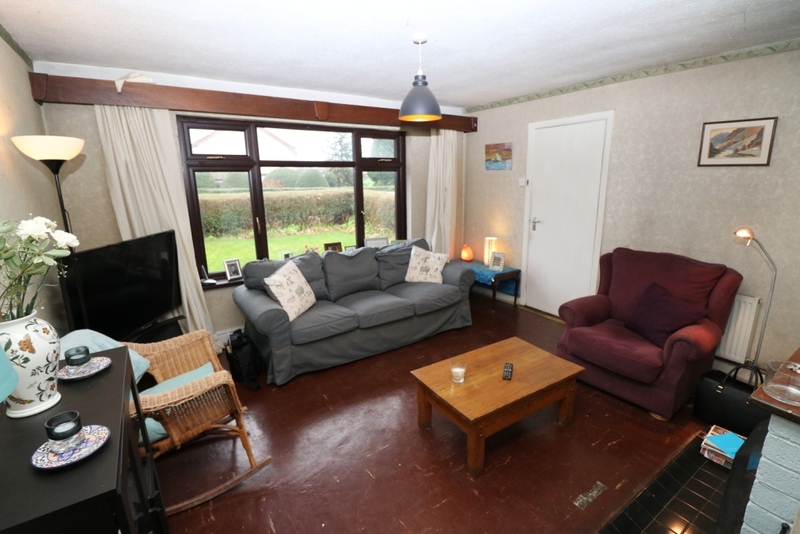 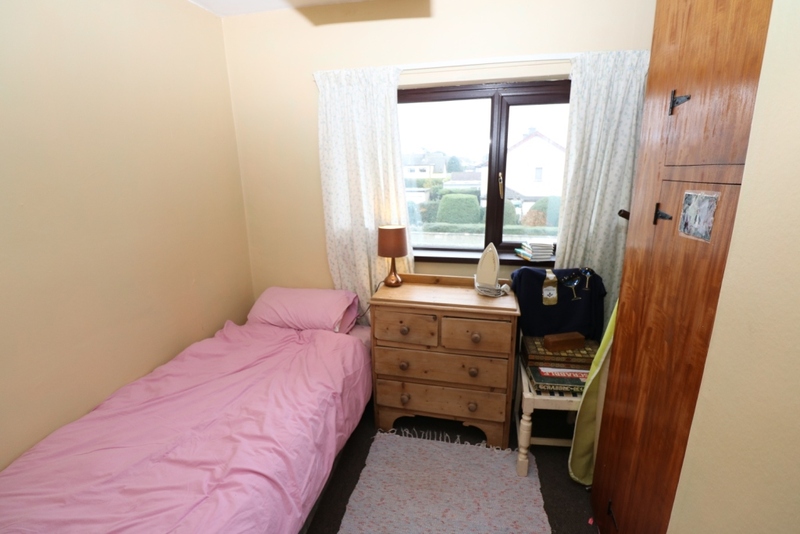 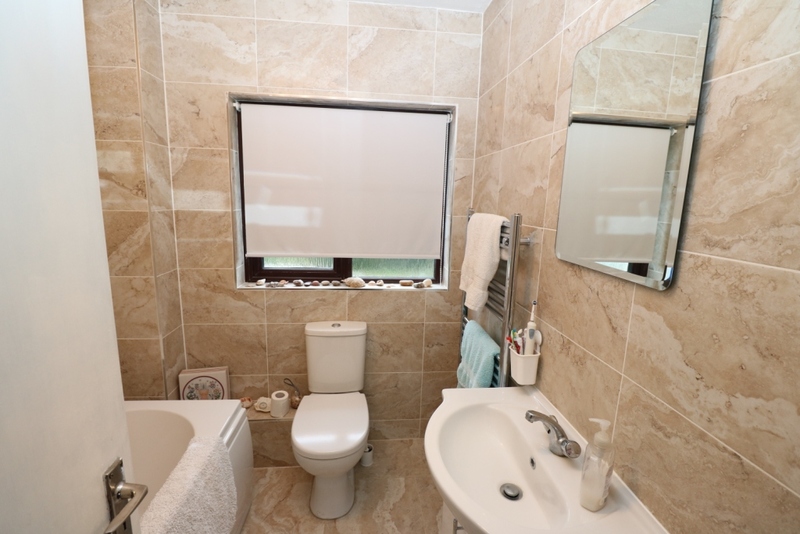 This property is within easy reach for regular services to and from Dublin City Centre, while for motorists, the M1 Motorway is only a 5 minute drive away.